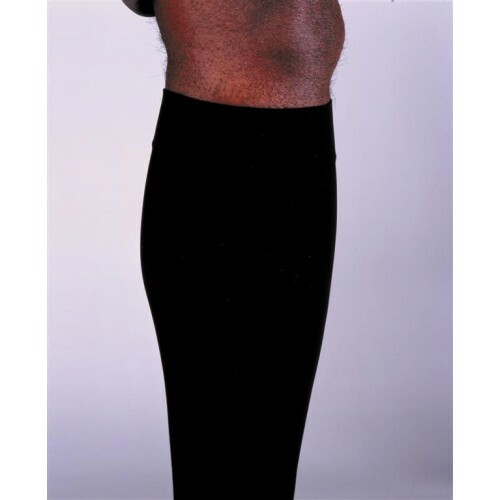 Jobst Men's Dress Knee High Compression Socks Closed Toe 8-15 mmHg are compression support socks that are designed to look and fit like mens dress socks. These Jobst Compression Dress Socks for Men feature a ribbed design that will match business clothing. Jobst for Men Support Socks are made from a latex free blend of nylon and spandex that is softer then some other Mens Compression Socks. Jobst Mens Support Compression Socks are designed with a large toe and heel area for all day comfort. These compression socks are ideal for applying a mild compression that will alleviate aching in the legs and help to improve leg health. 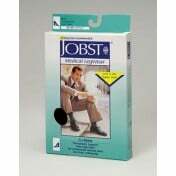 Jobst product numbers: 110780 , 110781 , 110782 , 110783 , 110784 , 110785 , 110786 , 110787 , 110788 , 110789 , 110790 , 110791 , 110796 , 110797 , 110798 , 110799.